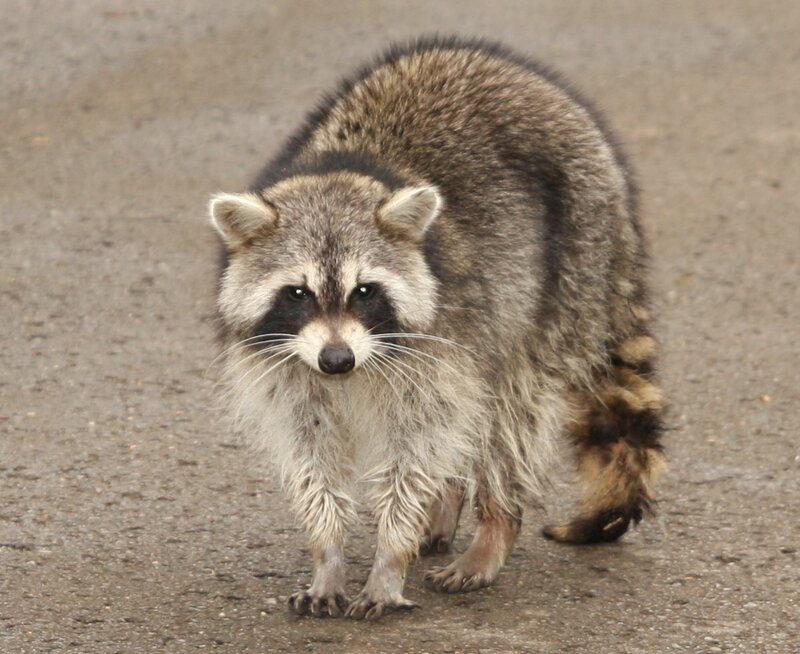 Many dog owners have heard of Leptospirosis and know that it has something to do with raccoons, they also know that raccoons are no strangers to Bloor West. Leptospirosis is not a new disease, nor is the vaccine for it. What is new is the number of cases we have seen over the past couple of months. We have had three confirmed cases in the last few months. Two of these were fatal, and one dog has been left with kidney failure after a long stay at a local specialty hospital. Here is what all dog owners need to know. Leptospirosis is a bacterial disease which is spread through the urine of infected animals, with raccoons being the most common. Dogs can catch this disease through contact with the urine directly or from water or soil that has been urine contaminated. This could include drinking, swimming or walking through contaminated water (ex puddles or wet grass). Signs of Leptospirosis often occur 2 to 14 days after exposure and include vomiting, anorexia, lethargy, fever and muscle pain. Leptospirosis affects the kidneys and liver and hits them quickly and aggressively. Diagnosis can be made through blood and urine testing. Treatment consists of intravenous fluids and antibiotics, but due to the fierce nature of this disease, these poor animals are truly fighting for their lives and often end up succumbing to the disease or ending up with permanent kidney failure. This disease can also affect humans in a similar way. Each case we have seen has been a local dog with no travel history. Therefore, we know that raccoons in Bloor West are carrying this disease. Fortunately, a vaccine is available. Based on this, we are recommending the vaccine to dogs in the area. If your dog has not been vaccinated, we encourage you to visit your regular veterinarian and discuss it with them. The recent cases of this disease have been devastating on pet owners. As medical caregivers, we share in this sadness and hope that we can help avoid any more cases of Leptospirosis in Bloor West.